Hi all, So recently I've encountered an issue when uploading files that have been zipped. 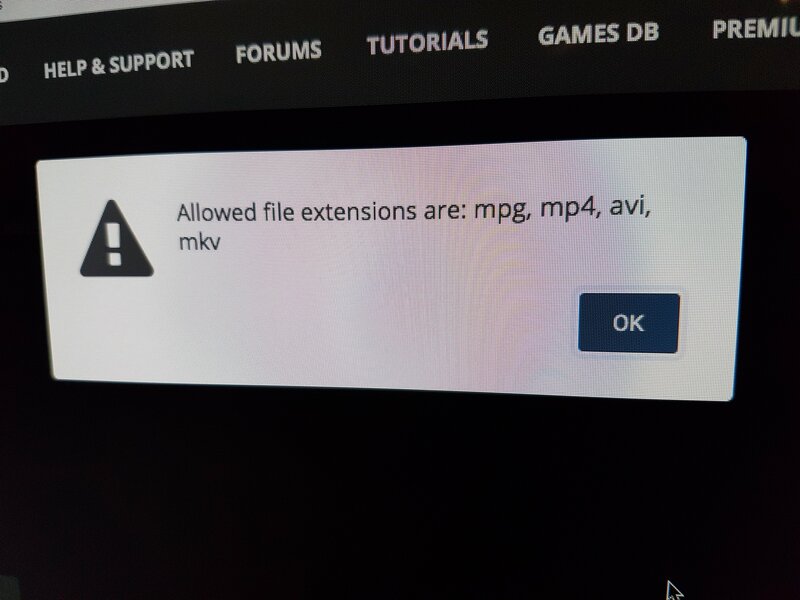 The following message appears, yet on both occasions the files have been either MP4 or Png. I have only been able to upload them unzipped.